COC Meeting - April 19th- 9:00 a.m. Agricultural producers are reminded to consult with FSA and NRCS before breaking out new ground for production purposes as doing so without prior authorization may put a producer's federal farm program benefits in jeopardy. This is especially true for land that must meet Highly Erodible Land (HEL) and Wetland Conservation (WC) provisions. The USDA Farm Service Agency (FSA) reminds producers that FSA offers targeted farm ownership and farm operating loans to assist underserved applicants as well as beginning farmers and ranchers. 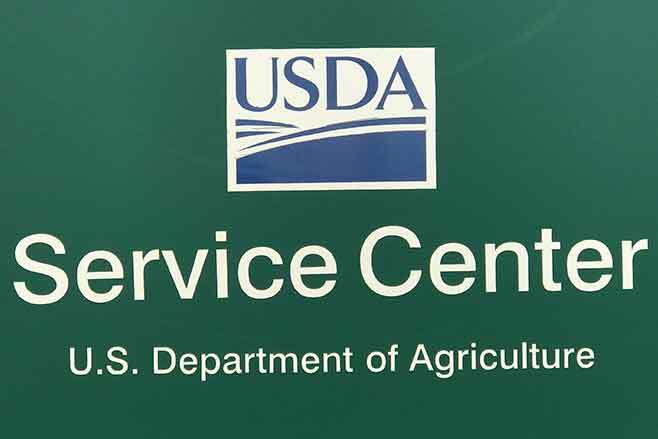 USDA defines underserved applicants as a group whose members have been subjected to racial, ethnic, or gender prejudice because of their identity as members of the group without regard to their individual qualities. For farm loan program purposes, targeted underserved groups are women, African Americans, American Indians and Alaskan Natives, Hispanics and Asians and Pacific Islanders. Underserved or beginning farmers and ranchers who cannot obtain commercial credit from a bank can apply for either FSA direct loans or guaranteed loans. Direct loans are made to applicants by FSA. Guaranteed loans are made by lending institutions who arrange for FSA to guarantee the loan. FSA can guarantee up to 95 percent of the loss of principal and interest on a loan. The FSA guarantee allows lenders to make agricultural credit available to producers who do not meet the lender's normal underwriting criteria. The direct and guaranteed loan program provides for two types of loans: farm ownership loans and farm operating loans. In addition to customary farm operating and ownership loans, FSA now offers Microloans through the direct loan program. The focus of Microloans is on the financing needs of small, beginning farmer, niche and non-traditional farm operations. Microloans are available for both ownership and operating finance needs. To learn more about microloans, visit www.fsa.usda.gov/microloans.